Waitress. Sarah Bareilles is not going to write you a love song, but the six-time Grammy nominee is going to write the original music and lyrics for this hit musical, and you're going to love it. 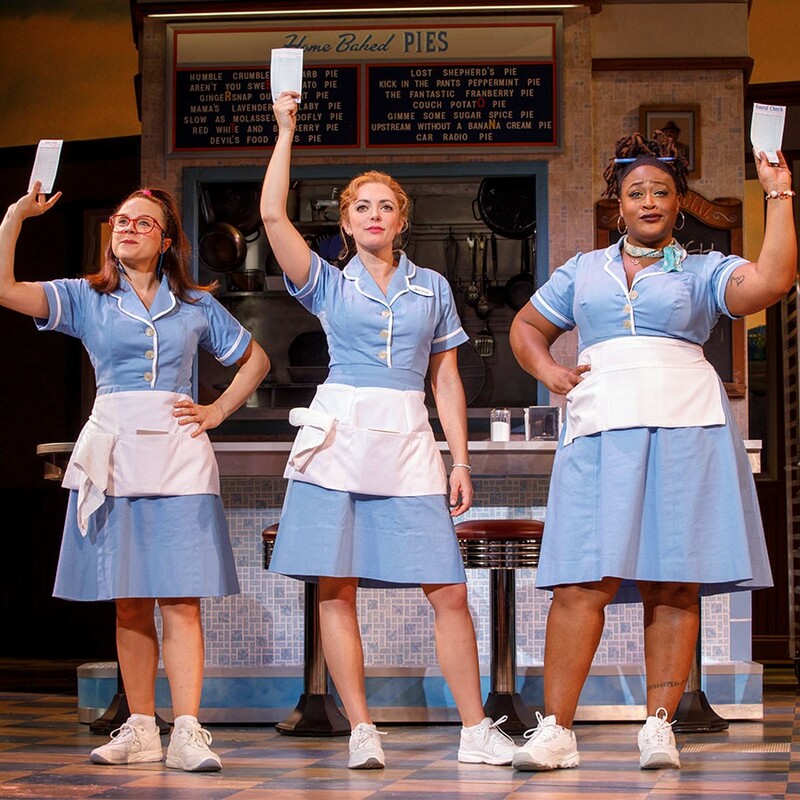 Inspired by Adrienne Shelly's film, the musical tells the story of a small-town waitress with big-time dreams who thinks a baking contest and the cute new doctor in town might be just the ticket. The all-woman creative team features screenwriter Jessie Nelson (I Am Sam), choreographer Lorin Latarro (Waiting for Godot) and director/Tony award-winner Diane Paulus (Hair, Pippin, Finding Neverland). Don't wait-ress to buy tickets! Tuesday, Dec. 4 through Sunday, Dec. 9., with shows at 7:30 p.m. Tuesday through Thursday, 8 p.m. Friday and Saturday, 2 p.m. Saturday, and 1 p.m. and 6:30 p.m. Sunday. Centennial Hall, 1020 E. University Blvd. $19 to $125+. Details Here. Sleepspent. Drawing inspiration from the nocturnal shoegaze acts of the 90s, El Paso indie rockers Sleepspent manage to be lethargic and passionate at the same time. Still a young band (only releasing their debut EP earlier this year), they've crafted a unique sound of moody guitars, subtle vocals, and plenty of shifting layers. Occasionally they'll throw in some jangly acoustics to shake things up, which works out perfect for a band refusing to focus on one sound too long. Drift into Sleepspent at Monterey Court. 6:30 to 9:30 p.m. Tuesday, Dec. 4. 505 W. Miracle Mile. An Irish Christmas. Take a more untraditional way to get into the holiday spirit! Award winning Irish dancers have worked hard to host a great show. Learn the traditions of Irish culture such as butter making but don't worry, they'll throw some songs you are familiar with. Between sining and dancing it will be an unforgettable night. Tuesday, Dec. 4. 7:00 p.m. Fox Tucson Theatre. Details Here. If you go to any of the events listed above, snap a quick pic and message it to us for a chance to be featured on our social media sites! 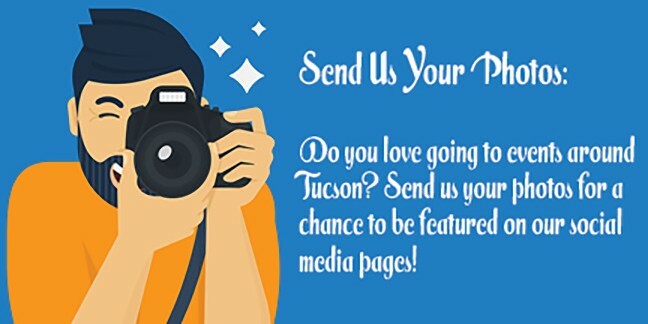 Find us on Twitter, Facebook and Instagram @tucsonweekly. Events compiled by Brianna Lewis, Emily Dieckman, B.S. Eliot and Jeff Gardner.